Tomorrow is the first day of Fall. Officially. I admit Fall is my absolute favorite season. It's the season of change. Changing colors, changing temperatures, changing anticipation for what's to come. Kind of like Spring. But Spring has an underlying "cold" to it. Fall has an underlying "warmth." 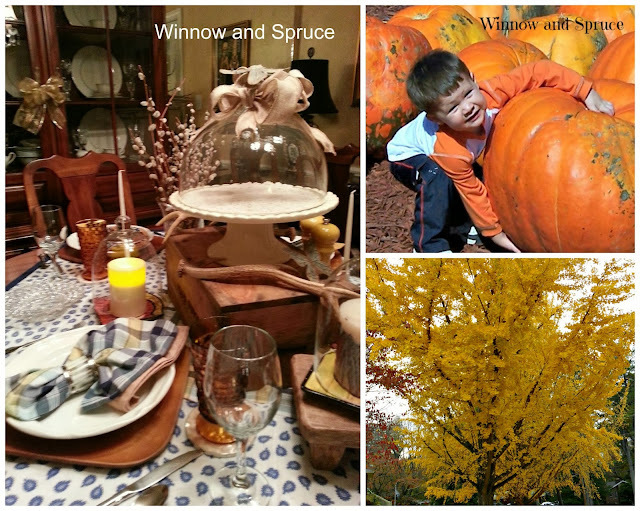 Saying "Fall is in the air," means cooler temps with an underlying warmth. That makes me happy. As do the colors. I'm a warm-color-loving person. Trying to organize pictures on my phone and small digital camera I found several projects photographed during various stages of completion. 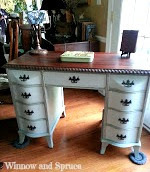 One of my favorites is this desk/vanity which was painted in a custom color for Scott's Antique Market. I've had several people ask about the mirror standing behind my couch in what was my Living Room and is now, I guess, my Great Room, or Great Room To Be once it's finished. That mirror is absolutely one of my favorite pieces ever! 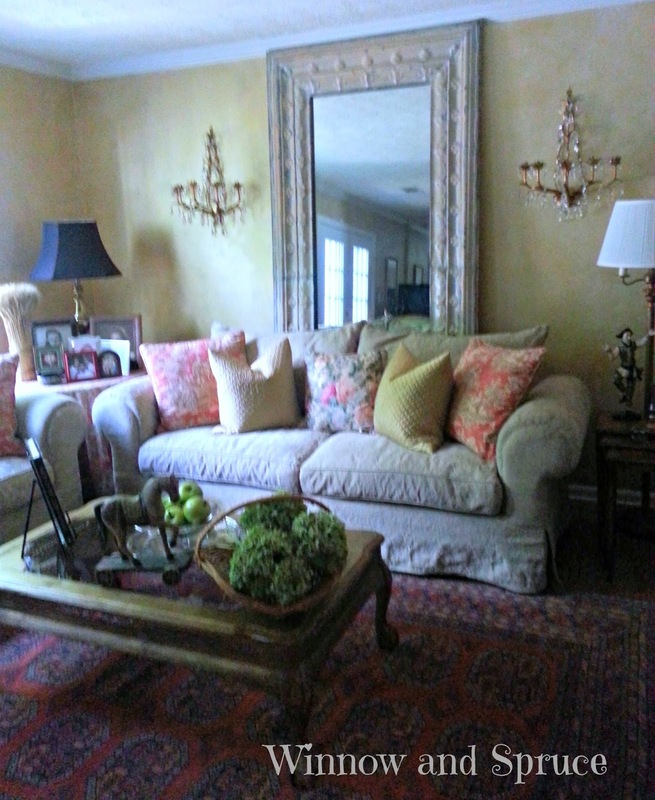 When I bought a three bedroom, two and a half bath, townhouse near Emory University, in Decatur, Georgia, it had been a rental for many years and had not been renovated since it was built in 1974. I believe there was one carpet replacement during that time but that was it, other than painting again and again and again. To make matters worse they used a gloss enamel paint that highlighted every wall imperfection, including unsanded spackling and loose sheet rock tape, and they'd painted over wallpaper in several rooms and a couple of accent walls.